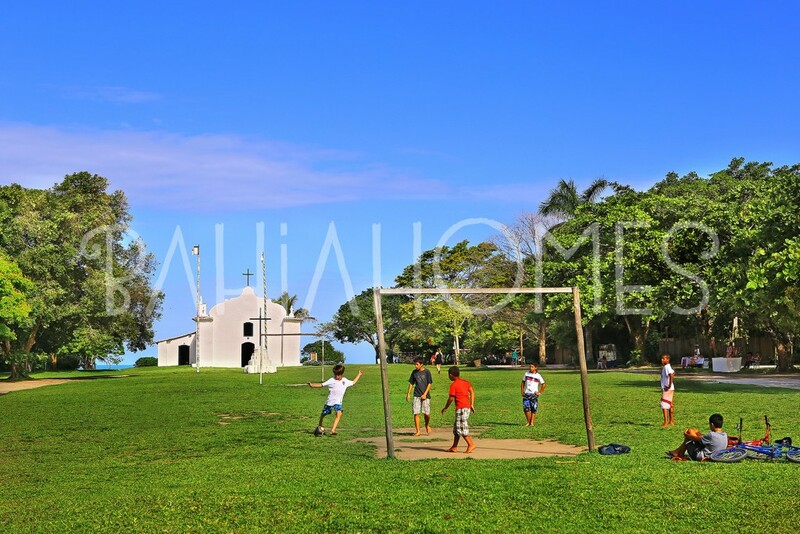 Trancoso is a place in constant transition. 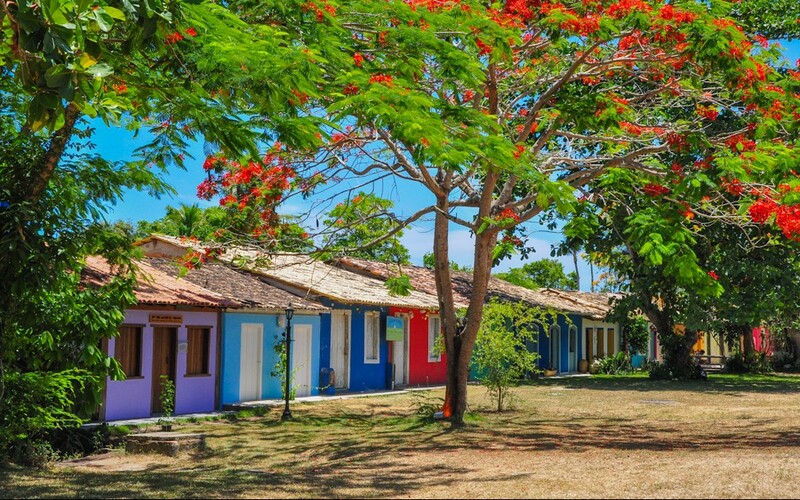 The village founded by the Jesuits at the beginning of Portuguese colonization was discovered by hippies in the 70s and today is attended by VIPs. 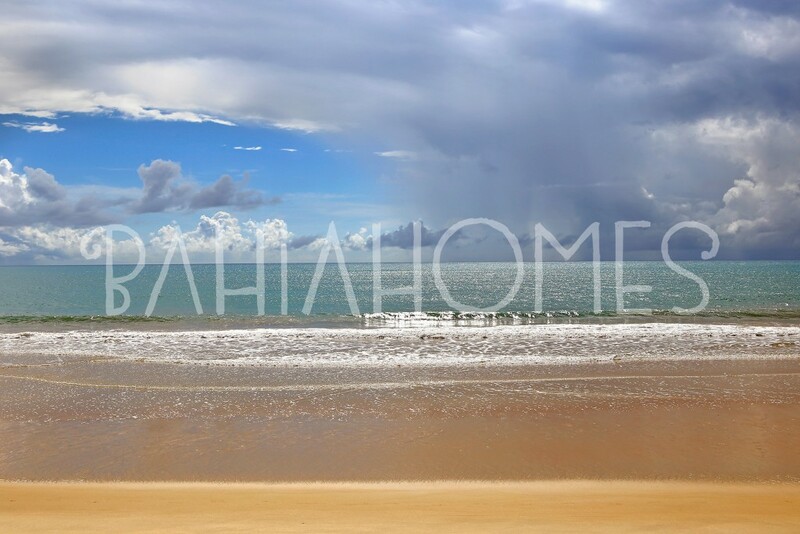 The region is going through a real estate development phase with the construction of new luxury homes, upscale condos and even golf courses. 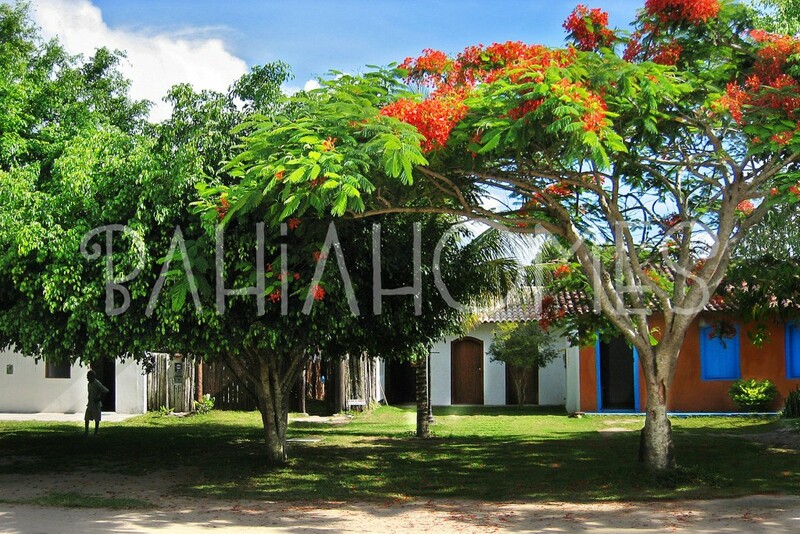 It’s located about 45km from Porto Seguro and it’s close to Arraial d’Ajuda. 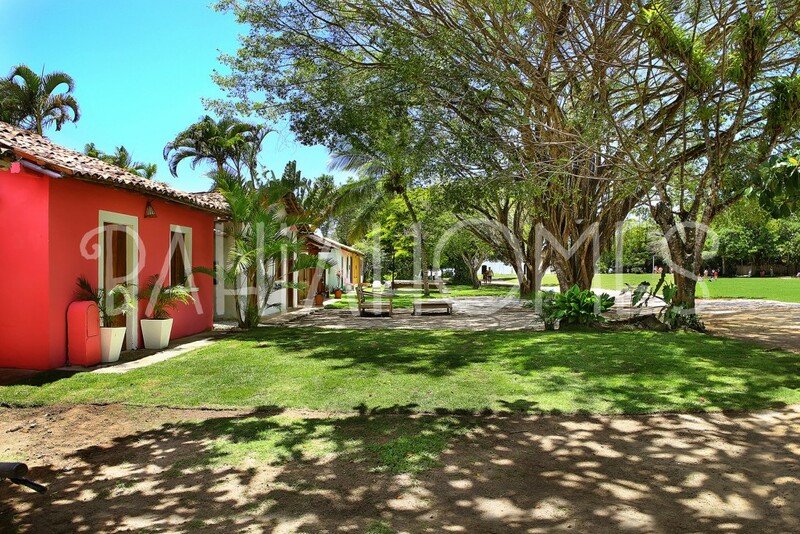 Trancoso is surrounded by beautiful beaches and lush nature. 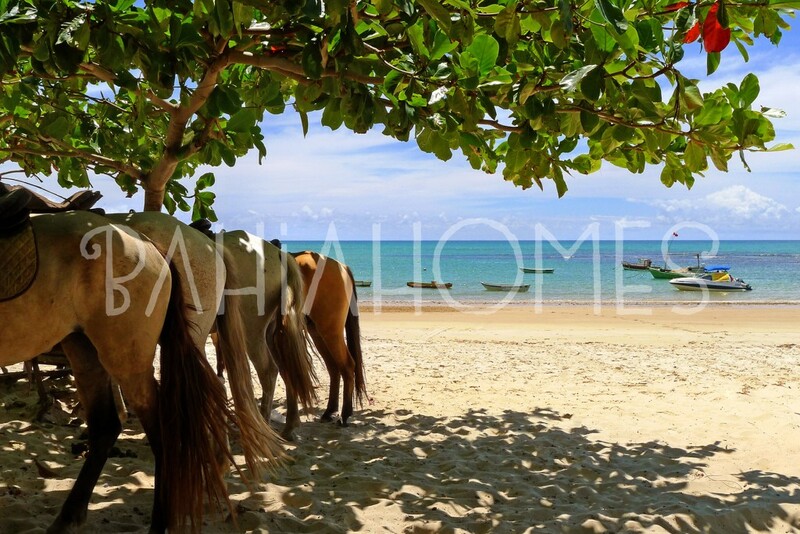 Beaches Nativos, Coqueiros, Itapororoca and Espelho are famous for their white and uncrowded sands, which attract tourists from all over the world. 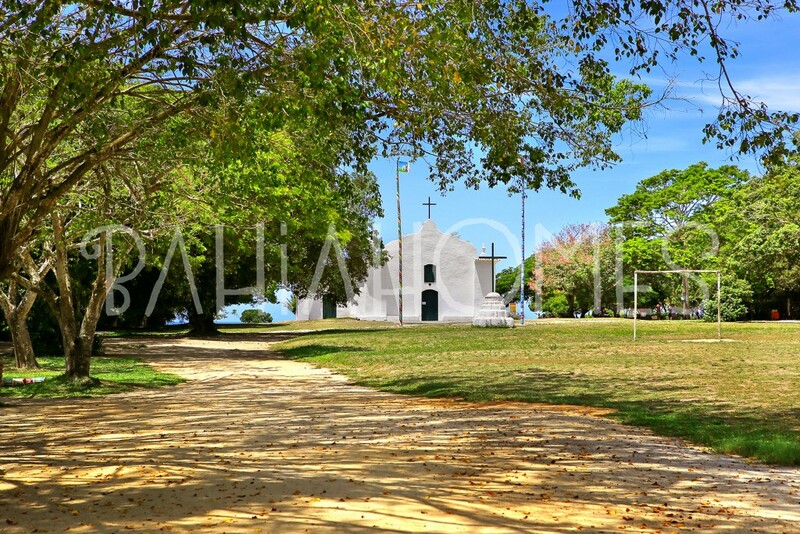 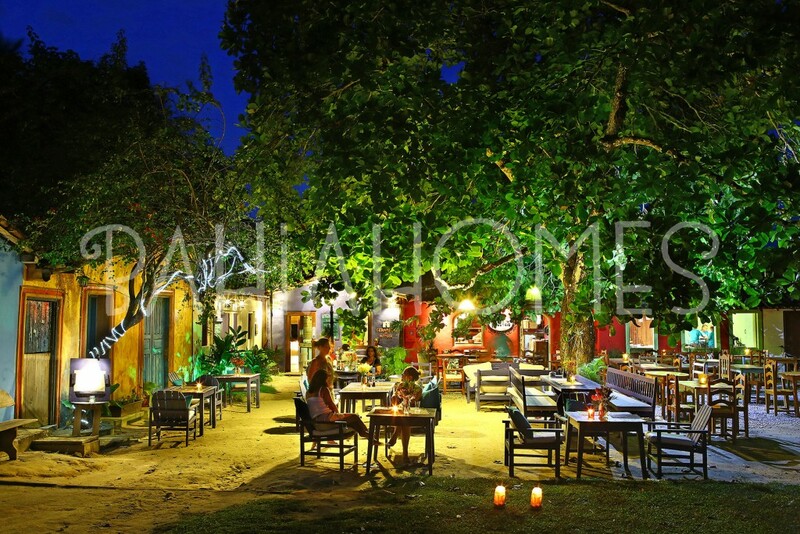 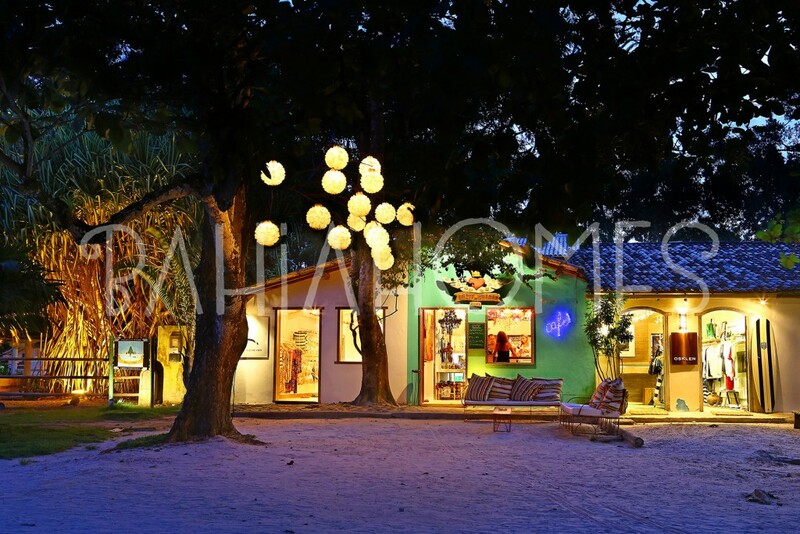 The center of Trancoso, called Quadrado (Square in English), ensures the movement of the nightlife of the place. 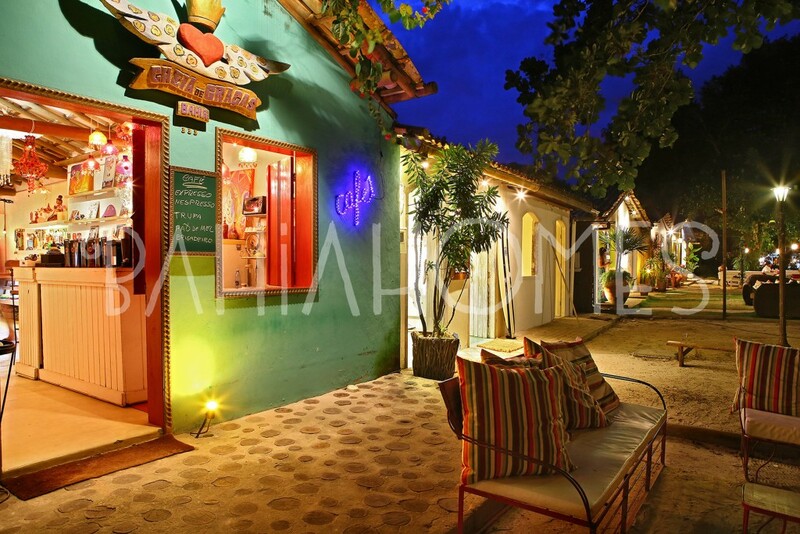 There are several bars, restaurants and shops that keep the rustic style of the original architecture, traditionally very colorful. 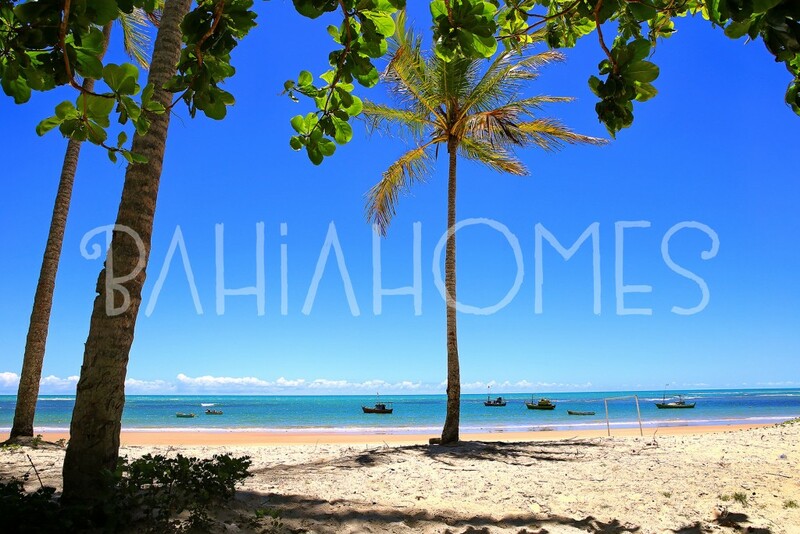 Check the houses available for renting in Trancoso. 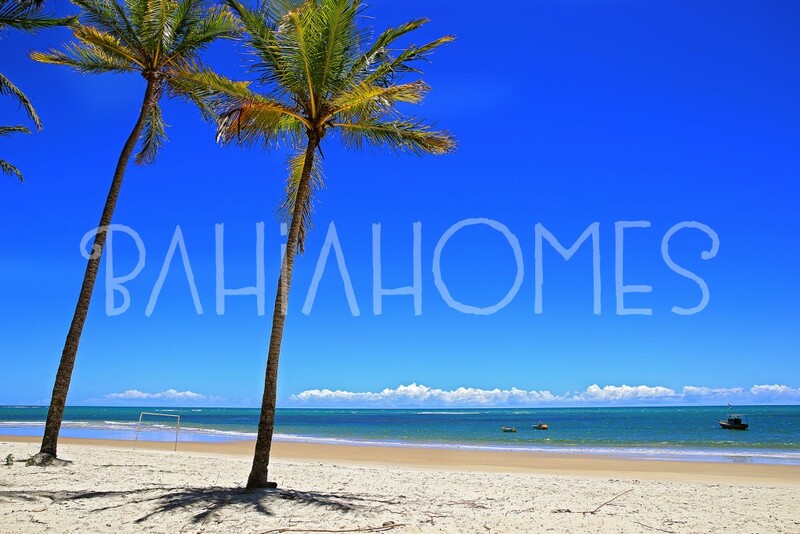 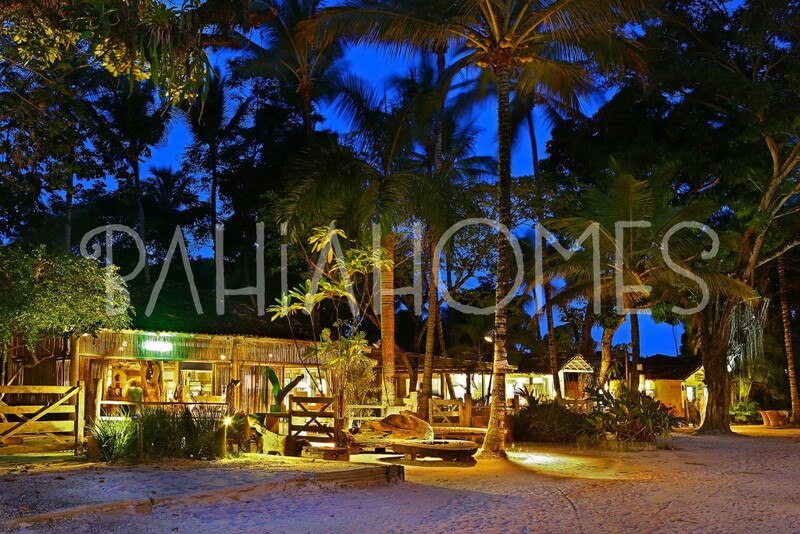 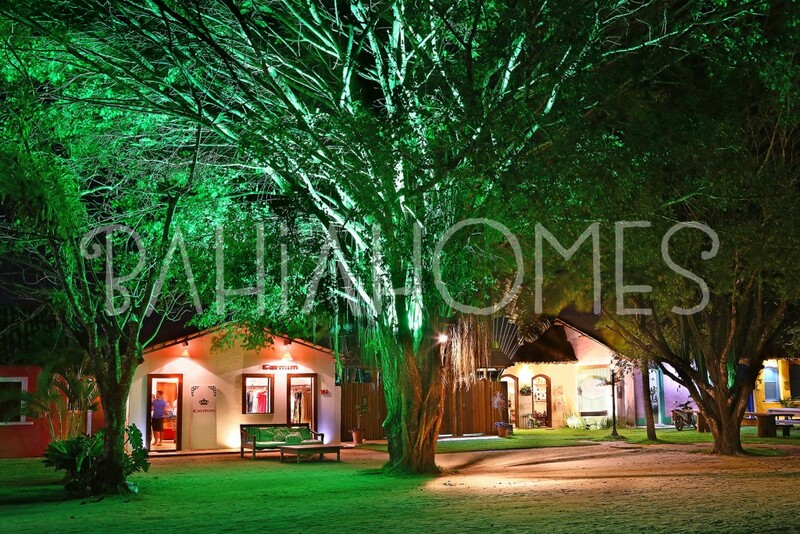 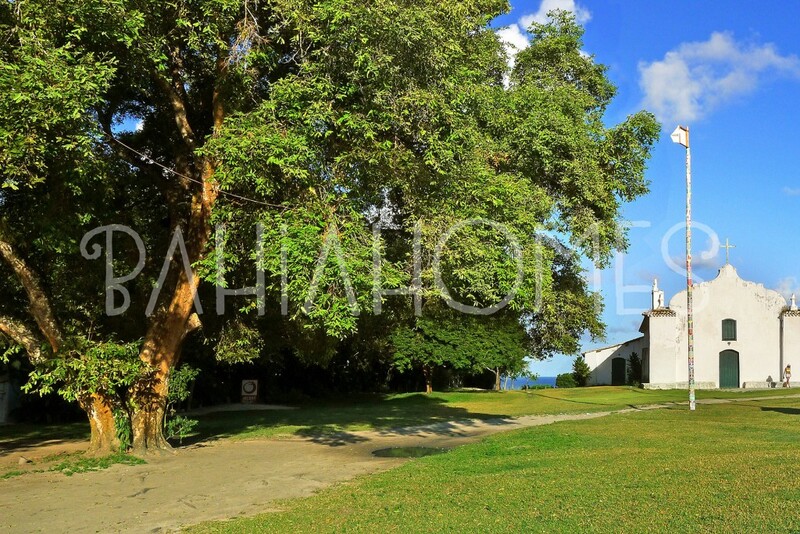 Check the houses available for selling in Trancoso.